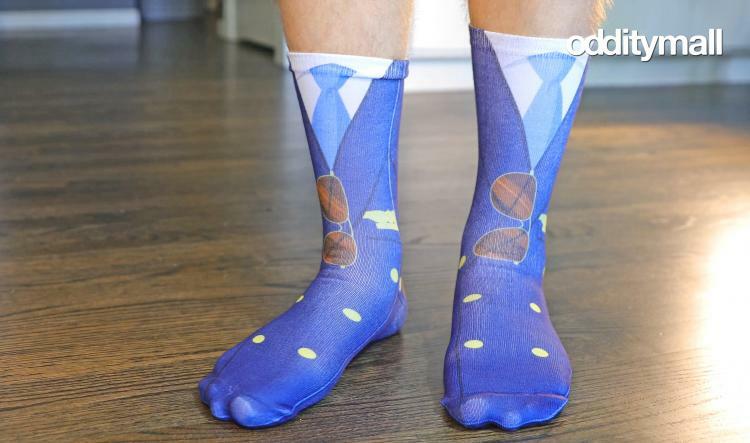 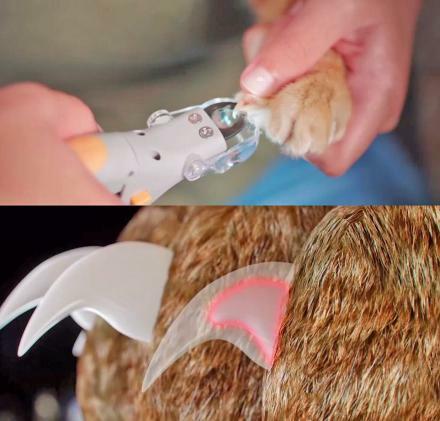 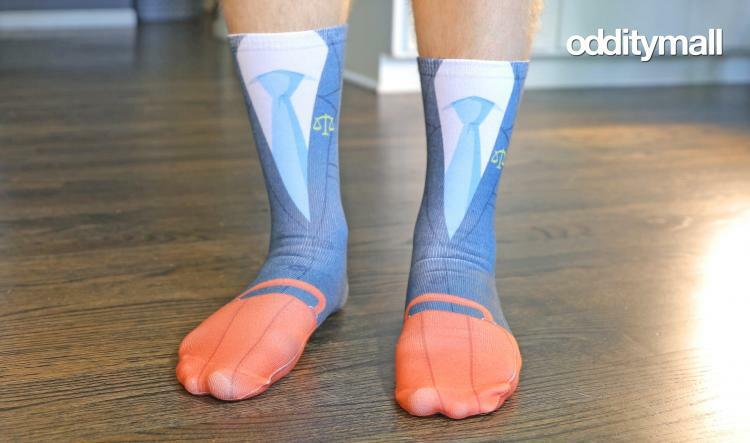 Much like how the animal feet socks made it look like you had animals paws of various different creatures, these occupation socks will give your feet their very own career. 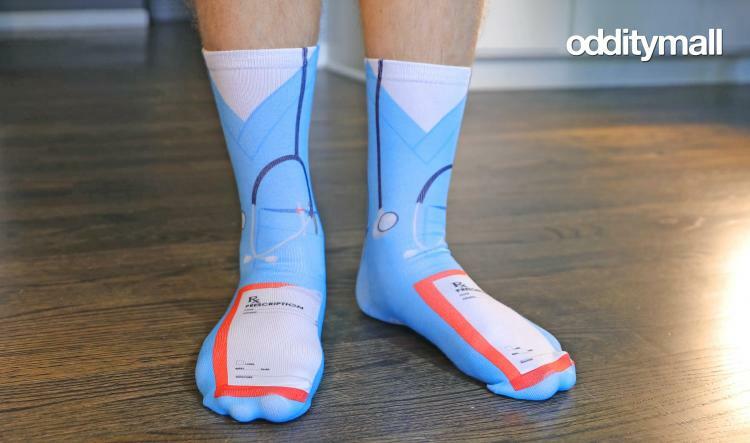 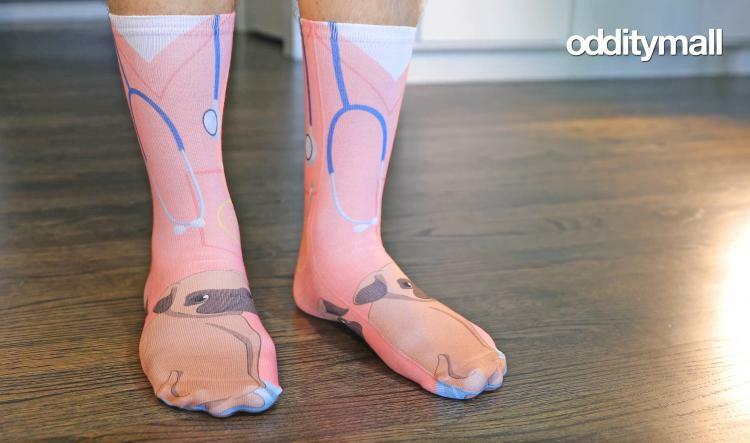 The occupation socks come in a bunch of different career paths to choose from, including doctors, firefighters, police officers, teachers, vets, nurses, military, lawyers, and more. 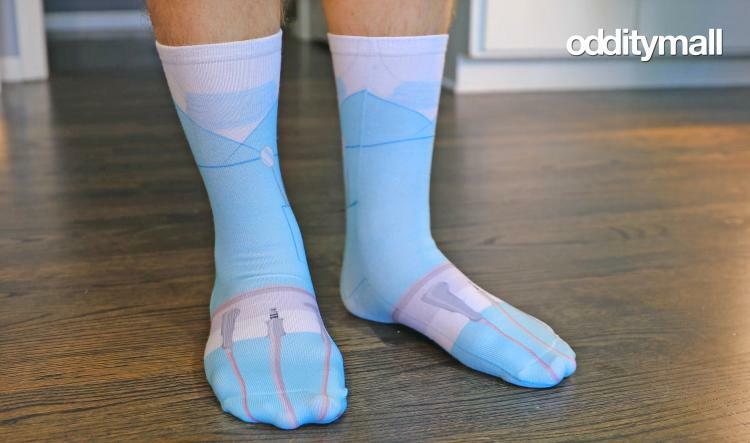 The occupation socks give your feet the job they deserve, and are a perfect gift idea for someone who works in the field portrayed in the socks, or someone who's aspiring to work in that field some day. 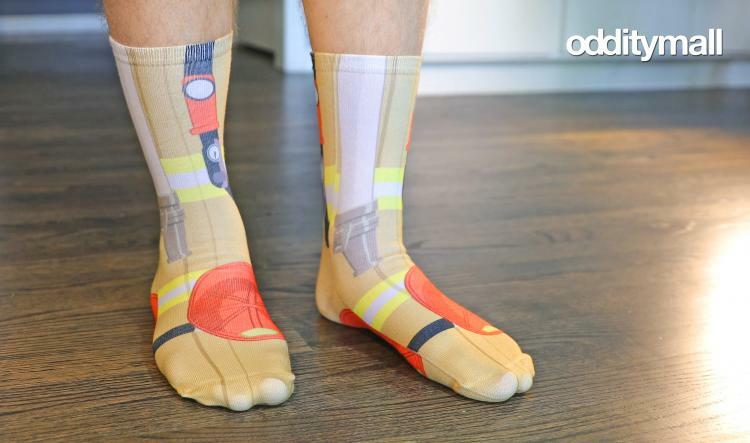 Maybe these goofy socks will give them the determination they need to fulfill their life goals in the career path they've aspired to be in! The career socks come in 9 different occupations to choose from, including firefighters, police, pilots, veterinarians, lawyers, teachers, military, dentists, and doctors. 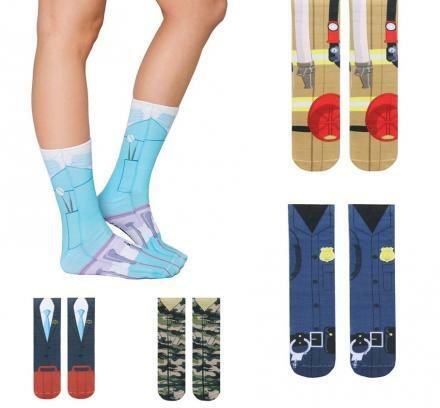 You can just select your desired career socks in the drop-down menu on the purchase page. 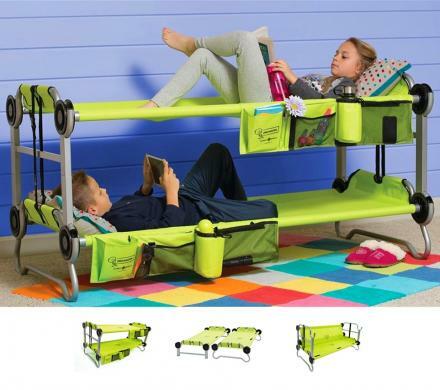 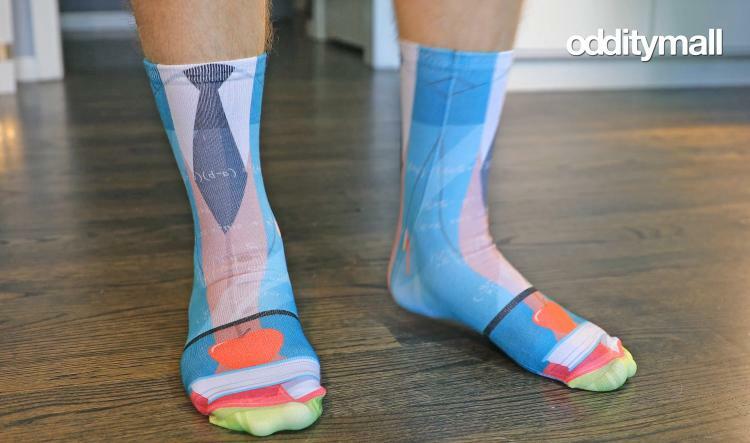 The occupation socks are one-size-fits-most, as they can fit any human US adults sizes between 6-13. 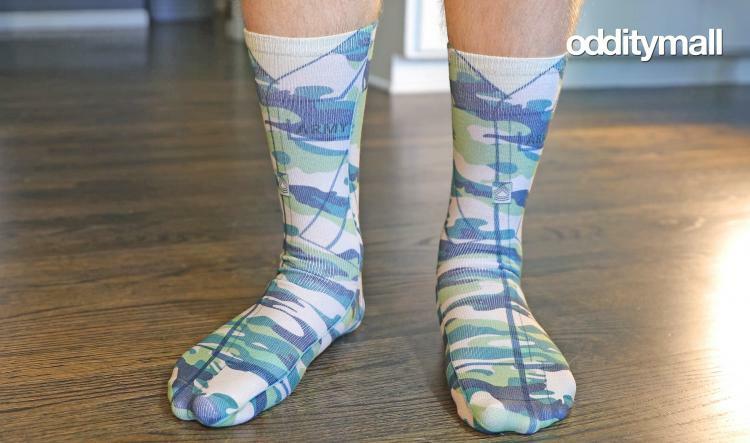 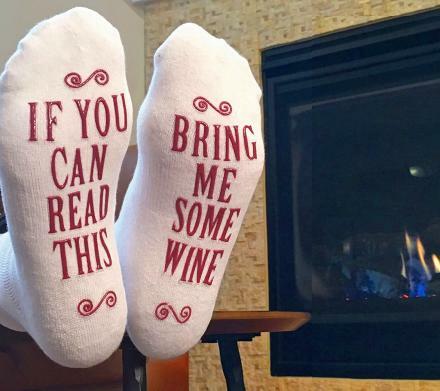 The socks are made from polyester, can be machine washed, and are super soft and comfy to wear all day long! 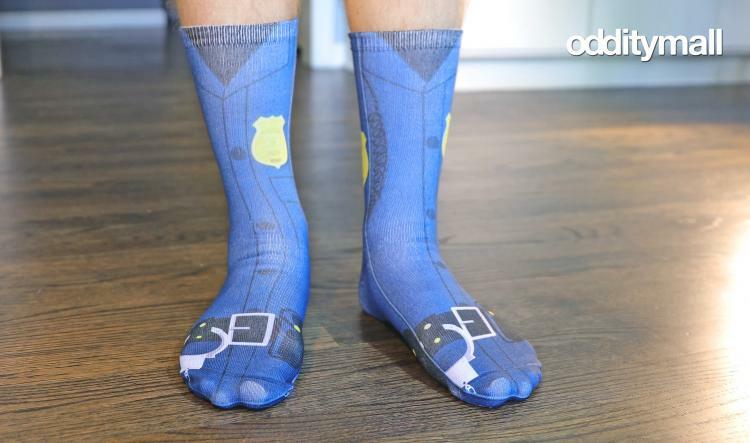 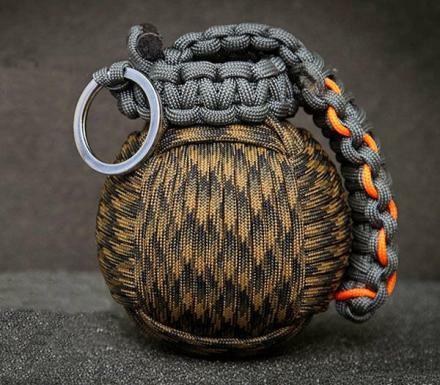 Check out the occupation socks in action via the video below.